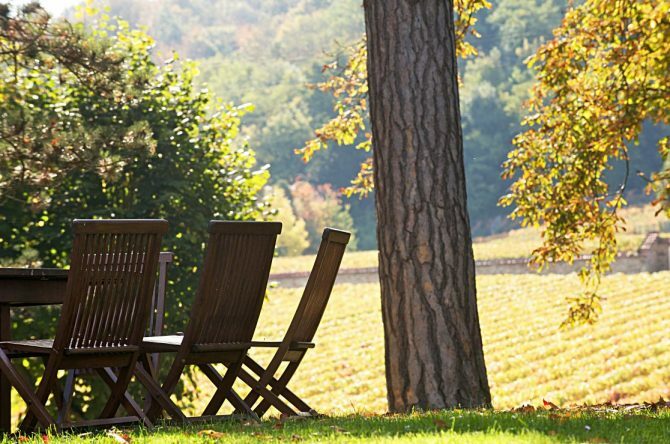 In the heart of the Montagne de Reims regional park, inspired by an exceptional terroir, Canard-Duchêne has been striving for excellence for 150 years. “We take pride in this milestone, a testimony to the unflagging energy invested from our beginnings right up to the present day. 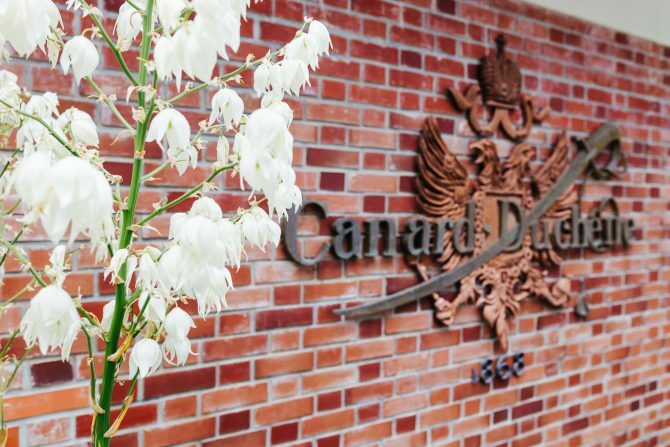 It is an opportunity to honour the generations of passionate wine makers who have contributed to the success and renown of Canard Duchêne in their own way. 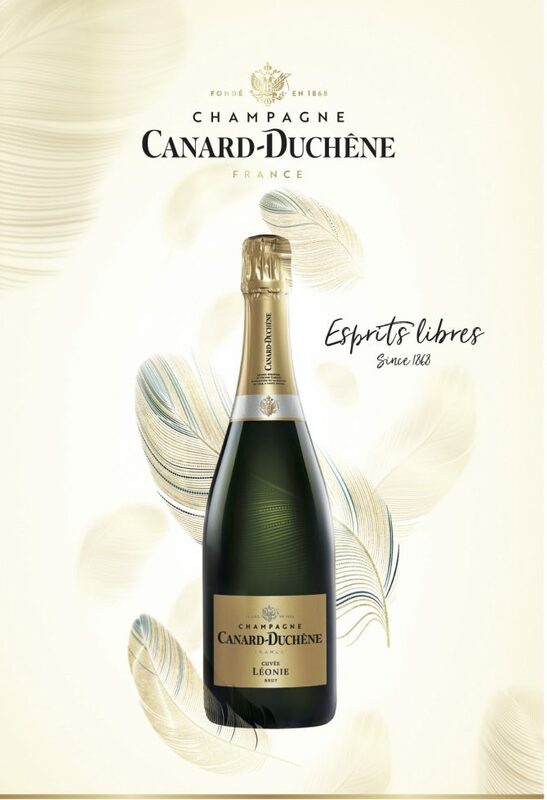 It is the legacy of a couple who, in the 19th century decided to marry their Knowledge and embark upon their own adventure of creating their own champagne house, the entrepreneurial commitment of the Thiénot family and the creativity of the cellar master, Laurent Fédou. 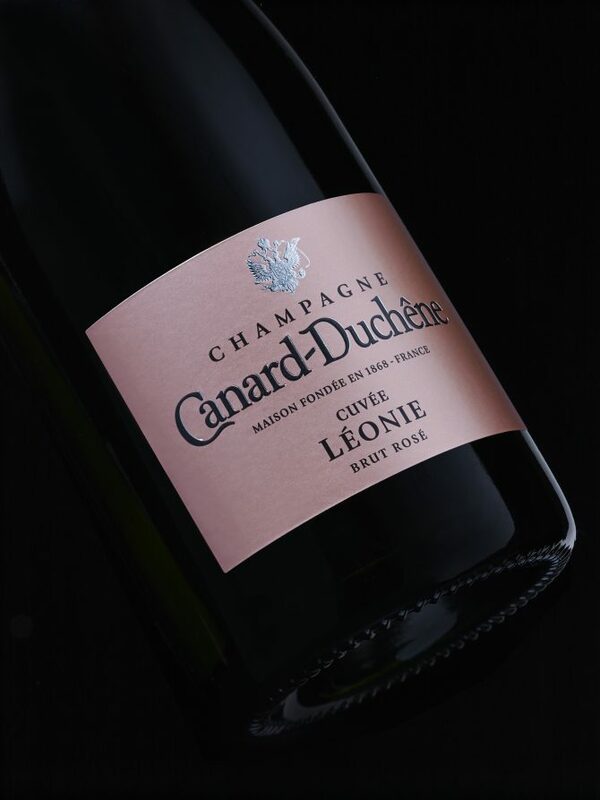 It is the singular style to the Champagnes painstakingly made at the House of Canard-Duchêne, a dominance of the Pinot Noir grape which give character, freshness and finesse. 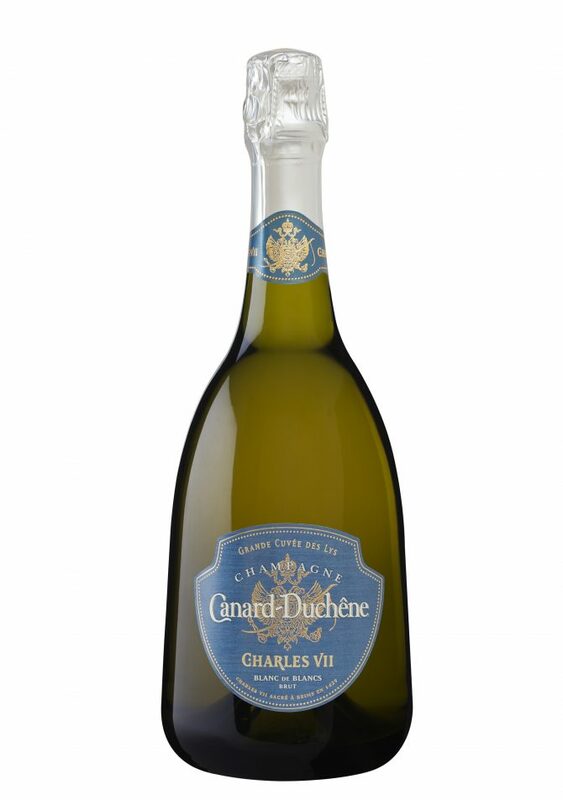 It is the rich history and celebratory rituals borrowed from the Hussars of the art of “sabrage” when opening a bottle of Champagne Canard-Duchêne which can still be seen today when visiting the Domaine.